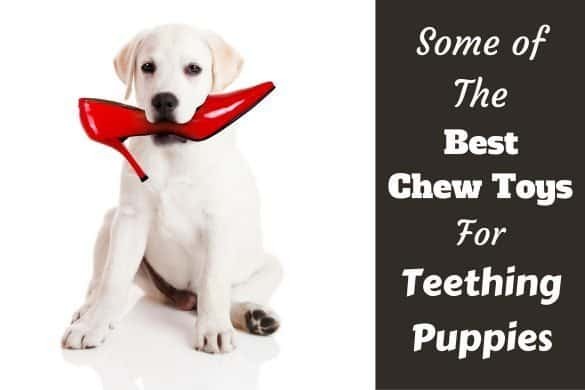 Everyone loves the bouncy puppy pictures and videos shared on social media of adorable Lab puppies running around their breeder’s feet on fresh, wobbly legs. Who wouldn’t want to sign up for that life? After seeing images of such fuzzy bliss, many owners of labs think it would be fun to create little mini versions of their favorite pet. However, breeding is a lot of work, time and expense. People who attempt it should be well informed of the risks and rewards. It’s also important to become educated in best breeding practices even if you aren’t a breeder. 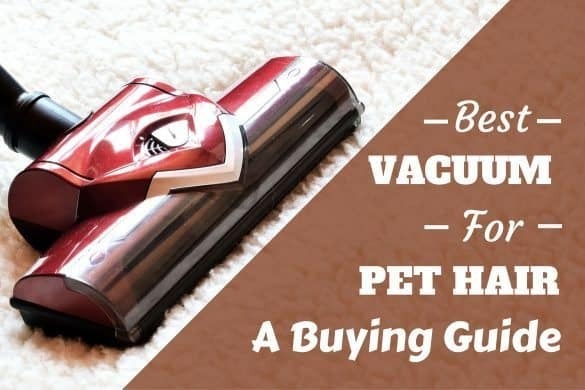 If you are looking for a puppy, you need to understand the process in order to ask the right questions. You need to ask for the correct paperwork to ensure your puppy has the best chance of growing into a healthy adult. Why Is Genetic Testing and Health Screening Important? With so many dogs available for adoption in shelters, there are millions of pups that need homes. The only reason that two Labradors should be bred is to further the breed standard. This means that you can’t have what breeders call kennel blindness. While we all love our pets, it’s important to evaluate if passing on their genetics could add or subtract from the good of the breed. 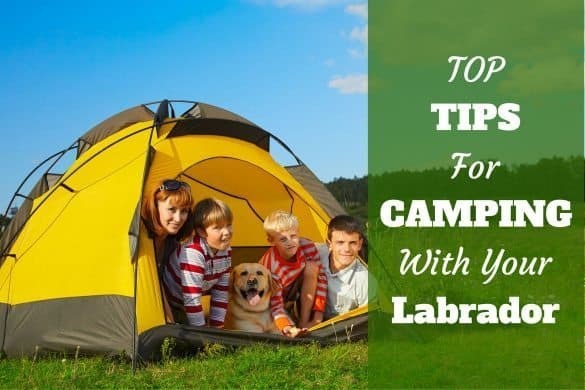 The best way to do this is to show your dog and have an objective person compare them with other Labradors. A judge is an expert on what to look for in the breed, and can tell if your dog stands out as the ideal specimen. Even if your dog has the looks, it’s even more important in responsible breeding to test for genetic issues that could be passed down to the pups. Even if your dog looks healthy, they may be a carrier for several very serious diseases found in Labs. Unfortunately, due to the Labrador’s popularity, irresponsible people often bred them without fully checking for genetic disease. With any purebred dog, you will find common genetic problems. Without proper understanding of breeding lineage and possible issues that could arise, you could produce puppies that add to the genetic diseases instead of fighting against these debilitating issues. When we talk about genetic diseases in Labs, it’s also important to understand a top-line view of the science behind genetics. Genetic traits, including those that cause disease, are found to be either dominant or recessive. Dominant Genes: If any diseases are found on dominant genes, they will only need one gene to show up in the puppies for the problem to develop. Recessive Genes: Diseases from recessive genes need both parents to carry the genes and pass them to their offspring before the issues develop. Gogs with only recessive genes from one parent are carriers, but they don’t demonstrate the illness. However, carriers will pass on their recessive genes 50% of the time, so two carriers bred together would result in a possible 25% of pups affected with the illness or disorder. While this seems fairly straightforward, there are also polygenic disorders that result from the cumulative actions of multiple genetic combinations. They can also mimic both dominant and recessive genes depending on the make up. Finally, genetic diseases also spring from chromosomal abnormalities. Normally, dogs have 39 chromosomes. However, a change to the number or structure of these chromosomes can cause genetic disorders including down syndrome. Genetic defects can show up in any breed and impact any system in the body. However, there are certain common genetic issues that are seen more often in the Labrador breed. Since these diseases are more prevalent, it’s even more important to do everything possible to test dogs for these disorders and not allow those that could potentially pass these problems on to their pups to breed. Here are the main genetic tests that should be performed to ensure your dog is fit to breed. 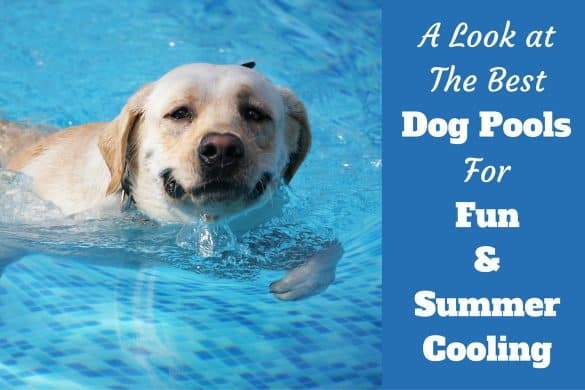 Hip dysplasia is common in many large dog breeds, and Labs are unfortunately not exempt. It is an abnormal formation of the ball and socket of the hip joint that eventually leads to painful arthritis. Excellent hip scores are a must for both parents. Anyone buying a puppy should also ask to see the OFA certification that both of the parent’s hips are free of any issues. While most people are aware of hip dysplasia, they are often less aware of an equally important test. Elbow dysplasia is also commonly found in Labradors. Unfortunately, elbow dysplasia is also crippling to your pups; so it’s extremely important to get normal elbow certifications through the OFA before breeding. No one wants a dog to slowly go blind from PRA. There is now a genetic test for Labradors, and every responsible breeder should ensure that their dog isn’t carrying this genetic trait to pass on to their pups. TVD is a genetic disease where the tricuspid valve doesn’t form correctly, leading to issues with the heart pumping blood effectively. Dogs used for breeding should first be cleared by a cardiologist veterinarian to ensure they are free from this issue. CNM, which is similar to muscular dystrophy in humans, results in weight loss, loss of tendon reflexes, awkward gait and exercise intolerance. Thankfully, there is a test to ensure that your dog isn’t carrying the recessive gene. Make sure to clear your dog of this genetic issue before breeding. EIC is a condition where dogs become weak in their hindquarters and collapse after 5 to 20 minutes of high-intensity exercise. There is now a genetic test for this recessive condition, which should be preformed before breeding to ensure the pups don’t suffer from this frustrating ailment. This disease runs in large breeds and can either cause the dogs to suddenly fall asleep or look like they are having a seizure. They do have a Labrador-specific test for this genetic trait; and it’s good to test to ensure the puppies will be free from this illness. Now, after talking about blindness, lameness, seizures and heart issues, the consequences of not performing this test aren’t nearly as serious. 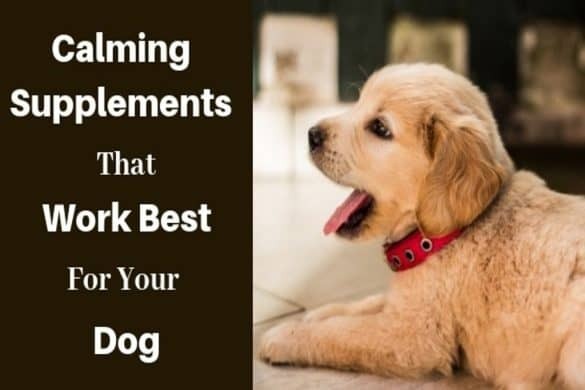 It’s actually an optional test to determine if your dogs carry recessive genes for a diluted coat, most commonly seen in black, chocolate and yellow dogs. For example, a Chocolate Labrador would be a silver color if they had this diluted coat trait. While a dilute coat isn’t a life-threatening disease, responsible breeders should always try to improve the breed. The standard for Labradors doesn’t include a dilute coat. 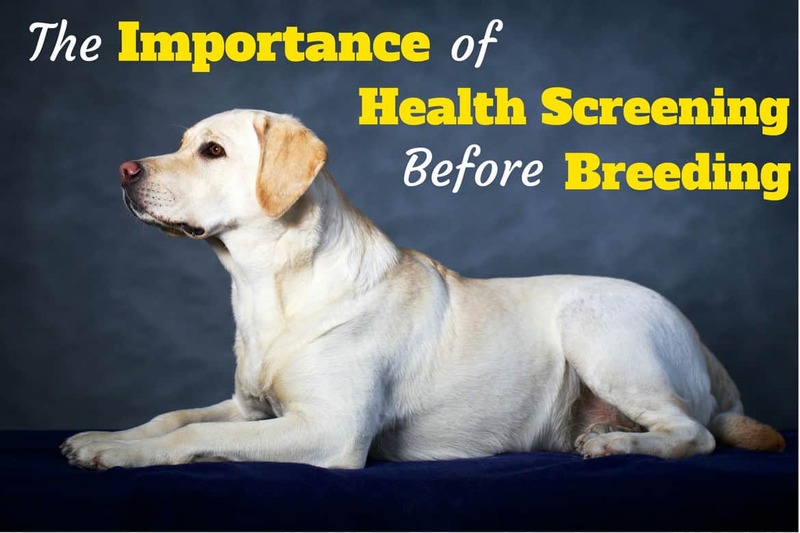 Therefore, it is best to test for this recessive gene to ensure you continue to follow the responsible breeders’ motto and only breed to improve the Labrador standard. Additionally to the above, there are further additional tests available to eliminate some less frequently seen diseases in Labradors. And of course, both parents should also be checked thoroughly by a veterinarian and given a clean bill of health. Responsible breeders want to ensure their dogs are fit for breeding and will invest in these tests before bringing new pups into the world. With the help of genetic testing, breeders have all the tools necessary to have the best shot at producing the healthiest puppies that replicate the breed standard. Here is a video where Labrador breeder Donna Stanley talks about the genetic testing that she does for her dogs before breeding to produce the most healthy and happy pups possible. As you can see, responsible breeding is not for the faint of heart! It’s more than snuggling with sleepy puppies. We’ve only touched on the genetic testing that should be performed before deciding if two dogs should be paired. There are many other factors to consider, such as breed confirmation approval from judges in the show ring, the time and expense of breeding and raising the puppies, and the necessity to ensure that the next generation is an improvement on the last. That’s a lot to think about, but the future puppies and their owners are depending on responsible breeders to rise to the challenge. After all, no one wants the heartbreak and expense of treating a sick puppy whose suffering could have been prevented if the proper preliminary testing had occurred with the parents. Buyers are also becoming more aware of these genetic tests, and savvy puppy purchasers will ask to see certifications and paperwork proving that the parents are ideal candidates for breeding. 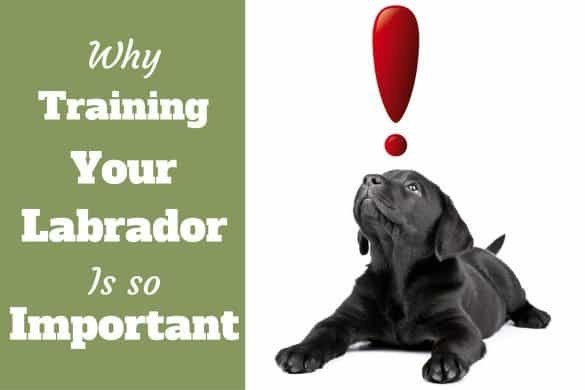 Breeding quality Labradors can be very rewarding and fun, but make sure you are truly prepared for the amount of research, money and time involved before taking on this awesome responsibility.